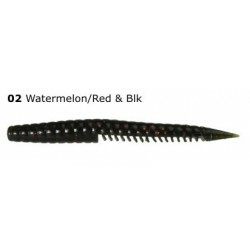 Molix Sligone 5,5" col: 36 Black Chart Flake 10 und. 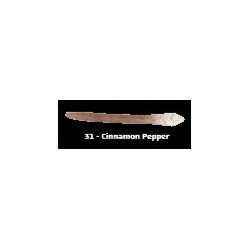 Molix Sligone 5,5" col: 31 cinnamon pepper 10 und. 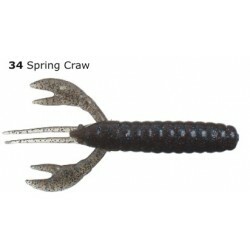 Molix Vindex Craw col.15 special craw 8 und. 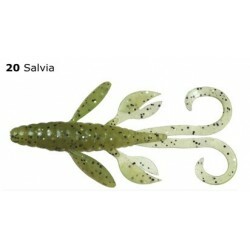 Molix Vindex Craw c. 01 green pumpkin 8 und. 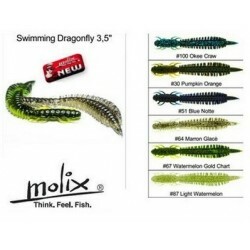 Molix Vindex Craw Col 01 green pumpkin 8 UND. 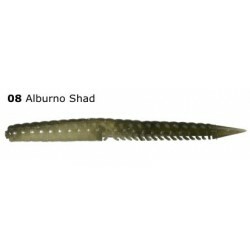 Molix Sligo Worm (Tamaño: 5 ")col: 23 Punpkin Ispanico 10 und. 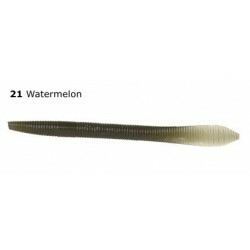 Molix Sligo Worm (Tamaño: 4 ") col:21 Watermelon 10 und. 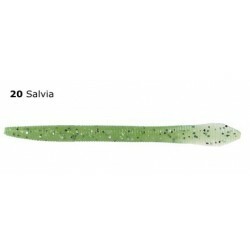 Molix Sligo Worm (Tamaño: 4 ") col:20 Salvia 10und. 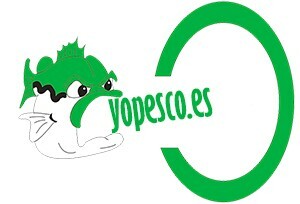 Molix Sligo Worm (Tamaño: 4 ") col:01 Green Pumpkin 10 und. 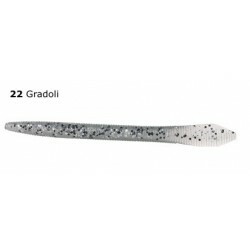 Molix Sligo Worm (Tamaño: 5 ")col: 22 Grandoli 10 und. 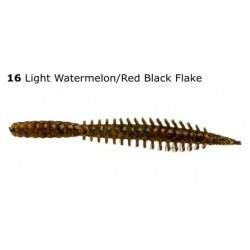 Molix Sligo Worm (Tamaño: 5 ")col: 21 Watermelon 10 und. 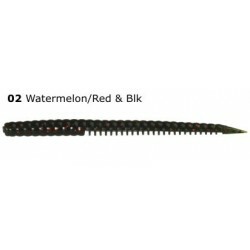 Molix Sidus 145- "Senko" col: 02 watermelon/red &blk flk 10 und.